What Is Or Vision: To make disciples of christ and release them to fulfill god's call on their lives. How Do We Do That? : The three main areas that we focus on in our quest to make disciples of Christ and release them to fulfill God's call on their lives are reachinging out, trainging, discipling community. YWAM Chiang Rai seeks to raise up people who understand and demonstrate God's nature, character, intentions, boundaries and principles in each sphere of society. For this reason, our training seeks to discover a biblical Christian worldview for that particular area of study. The aim of discipleship is for the disciple to become more like Jesus in the way he relates and lives. This kind of Christian growth is best facilitated in the context of relationships where every person is giving and receiving according to the Biblical description of how the Body of Christ is to function. The following are examples from the New Testament of how the Body of Christ as a community is to relate to one another. YWAM Chiang Rai is in a season of growth right now. We are running the School of Biblical Studies (SBS) and the Discipleship Training School (DTS) annually. We are finding ourselves being built together into a united family, although we all come from many nations and cultures. We are pursuing family-like unity as well as Gods vision for us as a community. As God continues to reveal his heart and vision to us we get more and more excited. God is taking us into our surrounding community and even beyond it to impact the nation of Thailand. 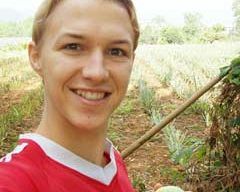 He is working in us and in Thailand, and we are thrilled to be a part of it. Current Situation: All of our staff and students have dorms to live in on the base however this is not suitable for long term staff, especially families. (we currently have 3 families with us with a total of 4 children). Project Vision: To provide suitable housing for long-term staff, especially families. For more detailed information and donation information, please click here. Current Situation: God has given us the opportunity to purchase the land adjoining the YWAM location and to start developing and building on the property! God has performed many miracles regarding this property and we have been abundantly blessed with His guidance! 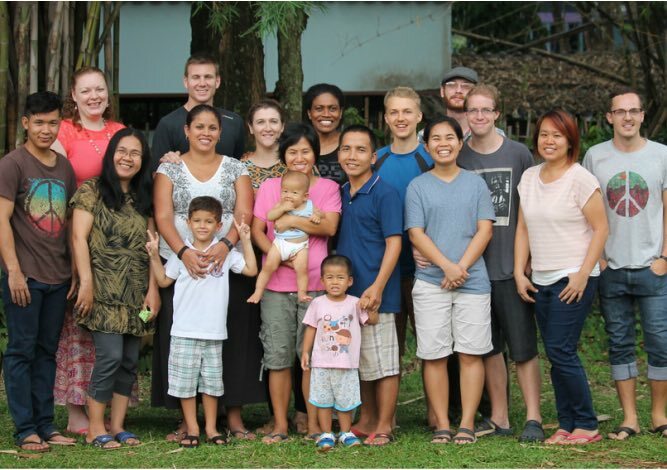 Please visit out website and read about how God worked through YWAM Chiang Rai! Project Vision: We would strive towards providing more staff and family housing in addition to the housing project, a large meeting area, and more classrooms for the upcoming schools. May God provide for His plans, His people and His purposes for YWAM Chiang Rai.